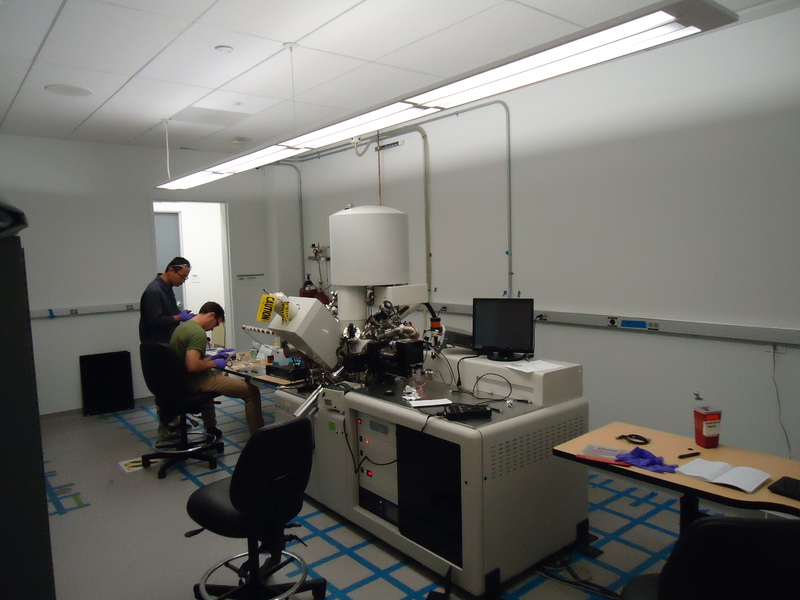 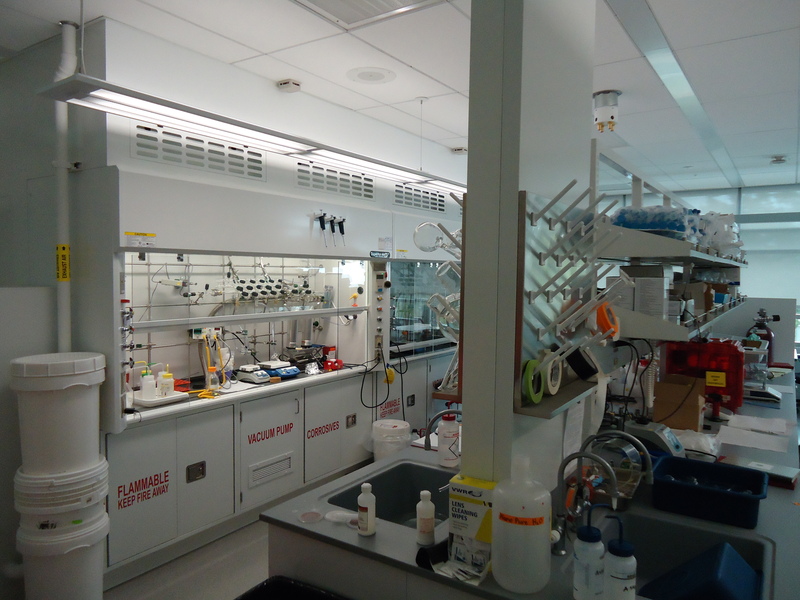 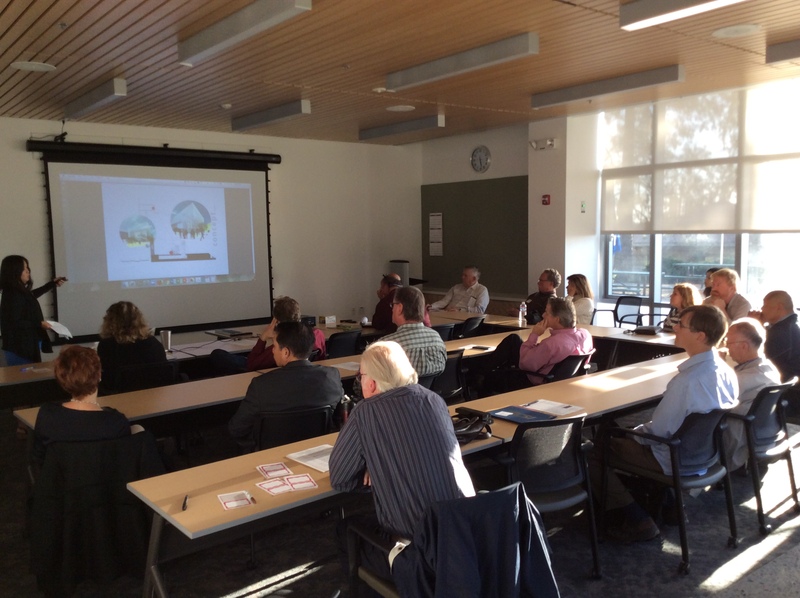 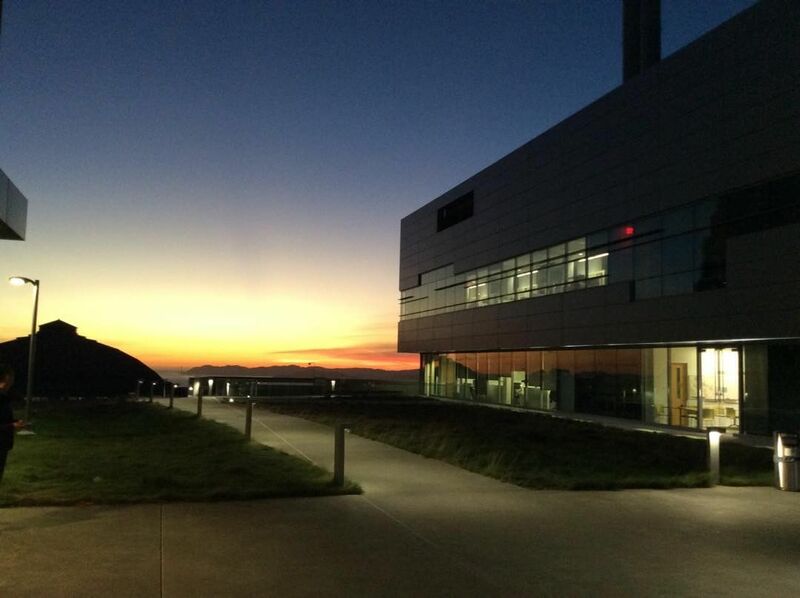 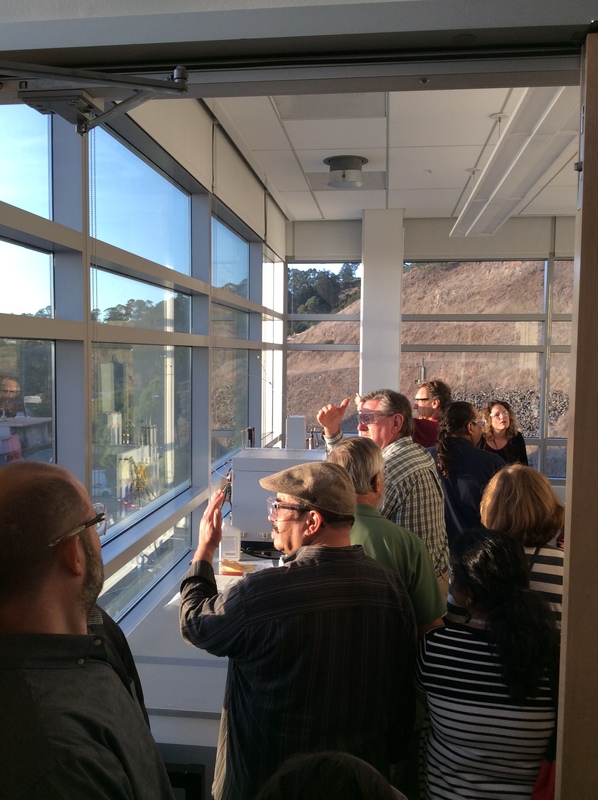 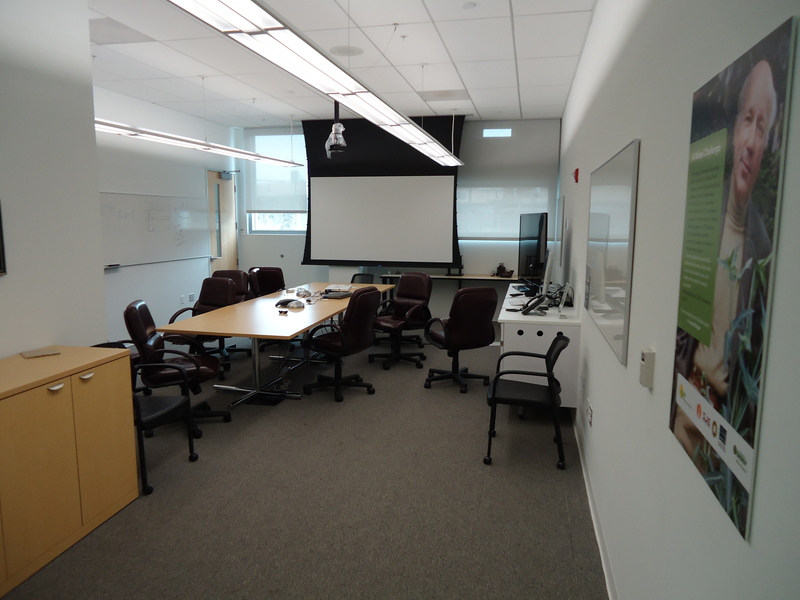 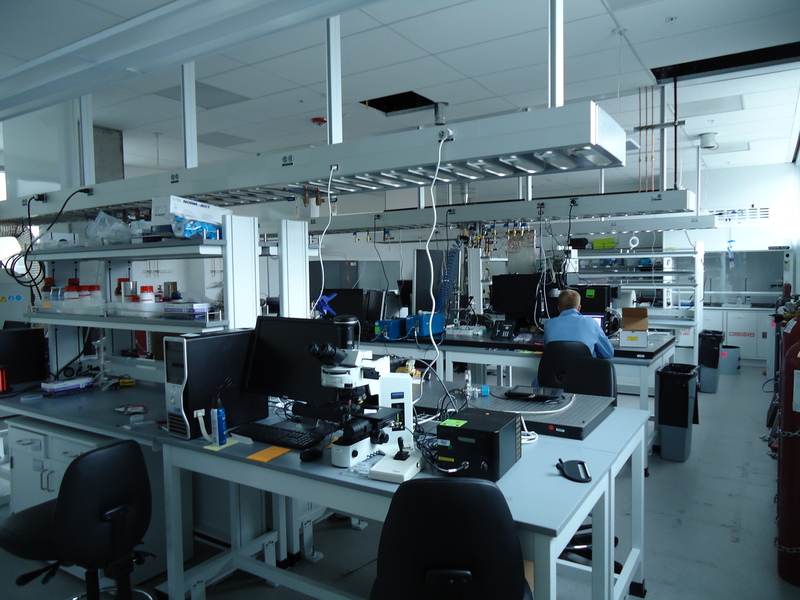 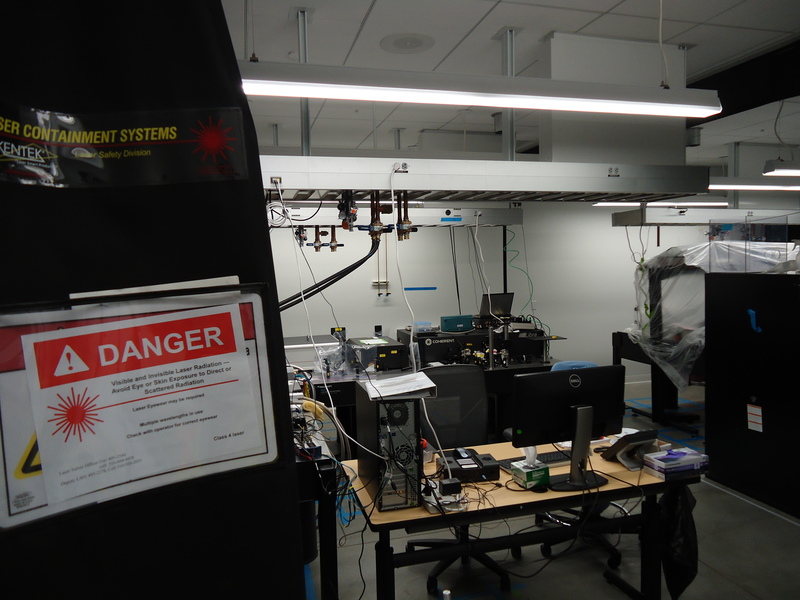 CSI East Bay-Oakland organized a recent building tour of Chu Hall, the Solar Research Energy Center at Lawrence Berkeley National Laboratory located in the Berkeley hills, home of the Joint Center for Artificial Photosynthesis, JCAP. 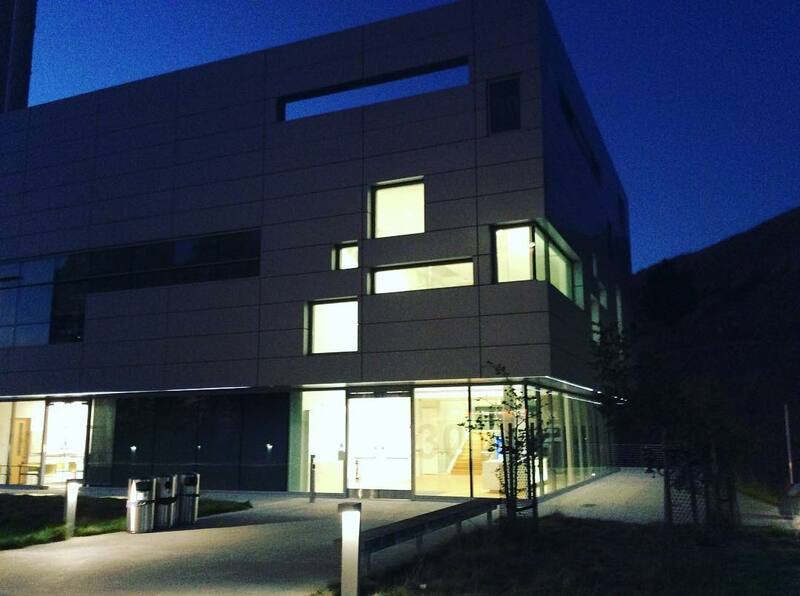 This AIA East Bay award winning building was designed by SmithGroup JJR and opened in 2015. 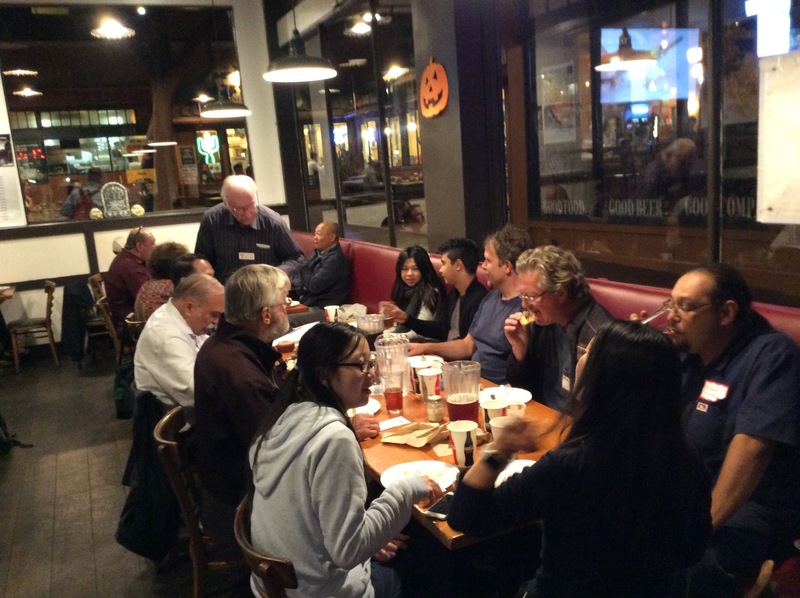 We were proud to have a large group present for the tour on October 18th, 2016. 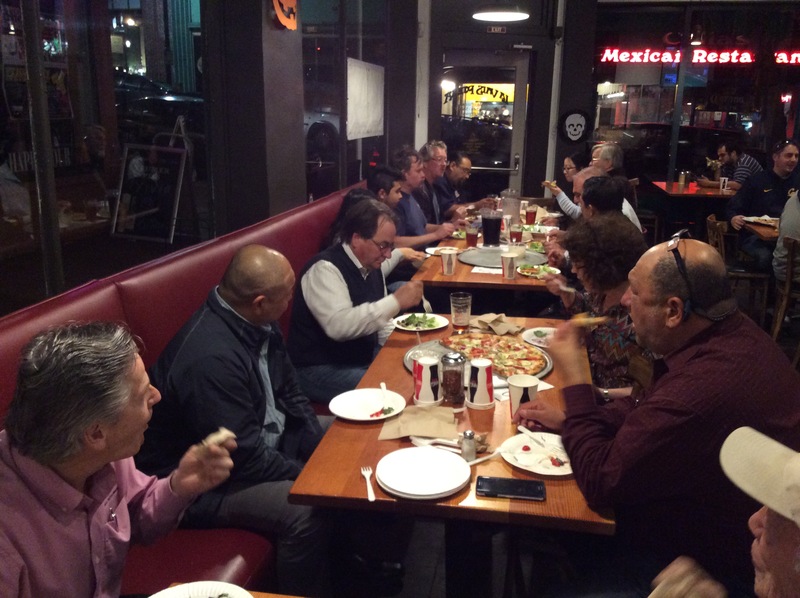 Besides CSI East Bay-Oakland Chapter members, students from Laney College and Diablo Valley College, along with members of the public attended. 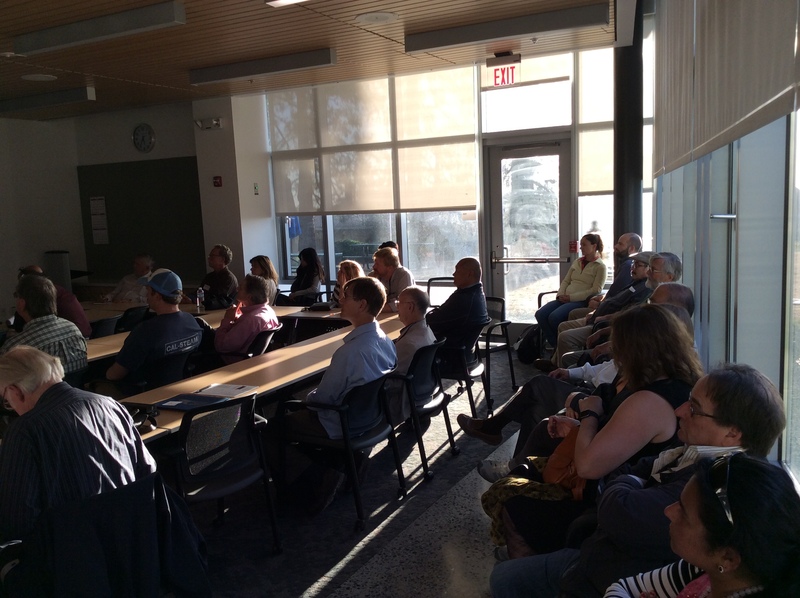 We want to thank everyone who took the time to attend the tour. 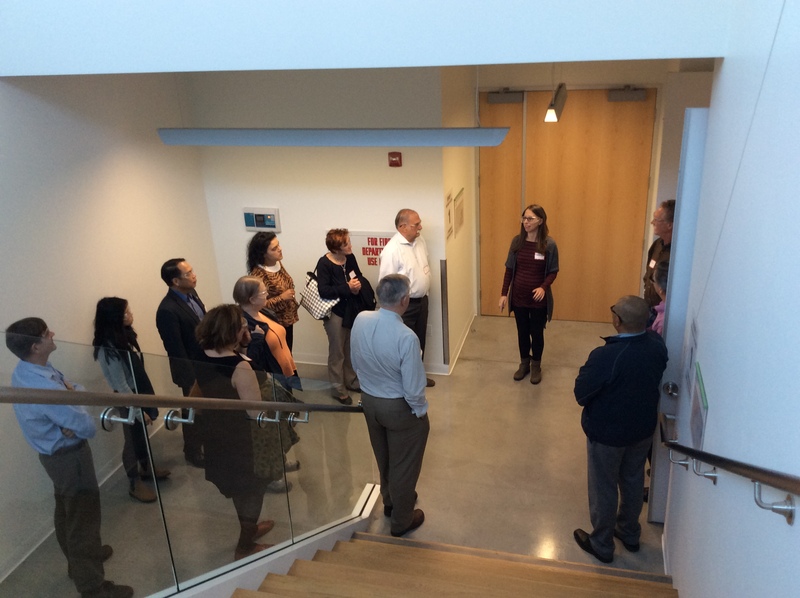 Thanks also to the staff at JCAP, and SmithGroupJJR for their presentations and conducting the tour. 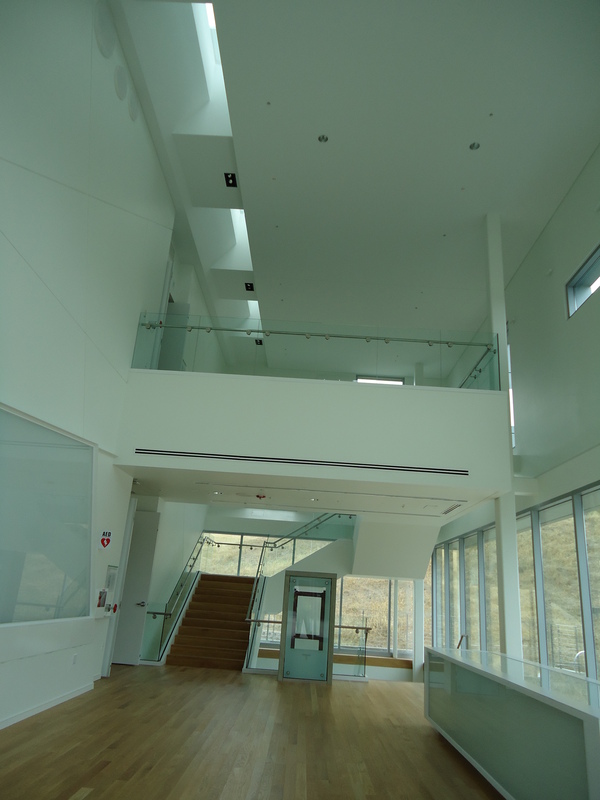 After looking at our photos of Chu Hall and the tour, we highly recommend checking out the archdaily.com link at the bottom of this post for more information, including floor plans and more photos of Chu Hall. 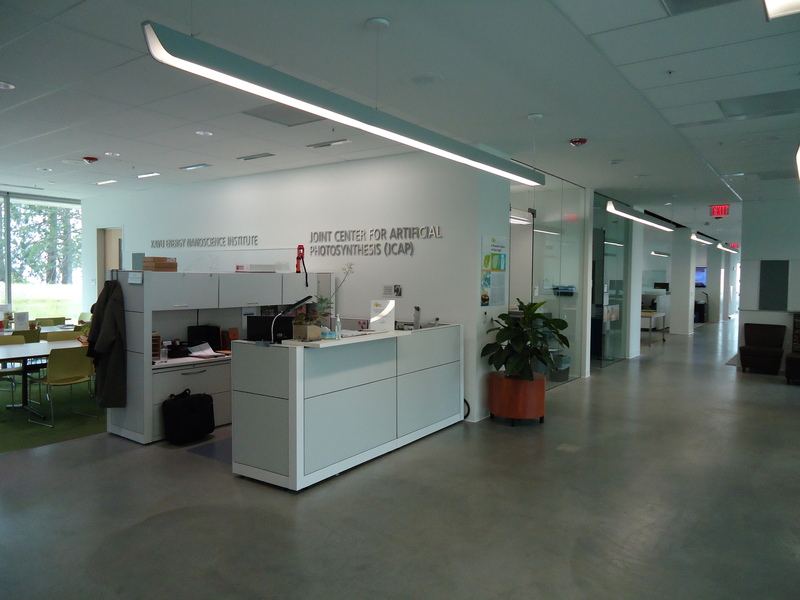 Chu Hall is Berkeley Lab’s latest addition to a collection of buildings that create a hub of interactive and collaborative research. 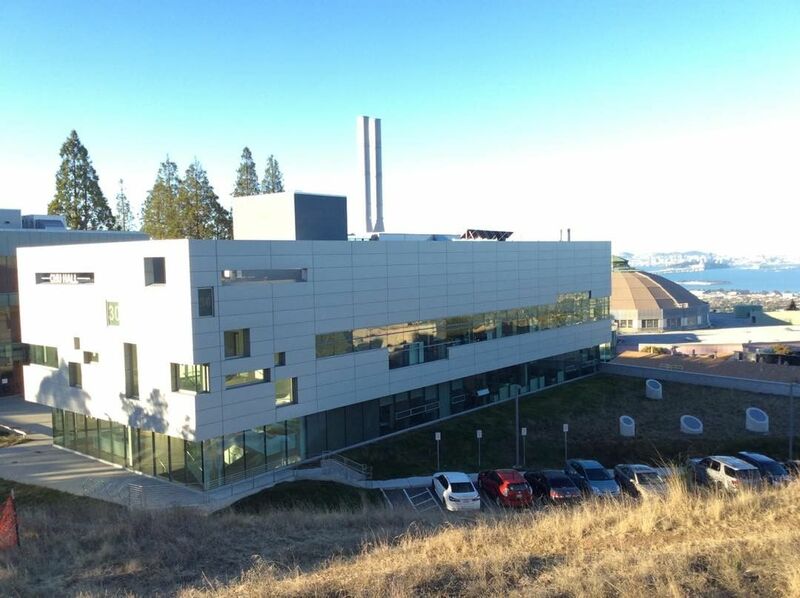 Situated in its Old Town neighborhood, the new 39,000-square-foot, three-story building is the new home for 100 researchers, most from the Department of Energy-funded Joint Center for Artificial Photosynthesis (JCAP), the nation’s largest research program dedicated to the development of an artificial solar-fuel generation technology. 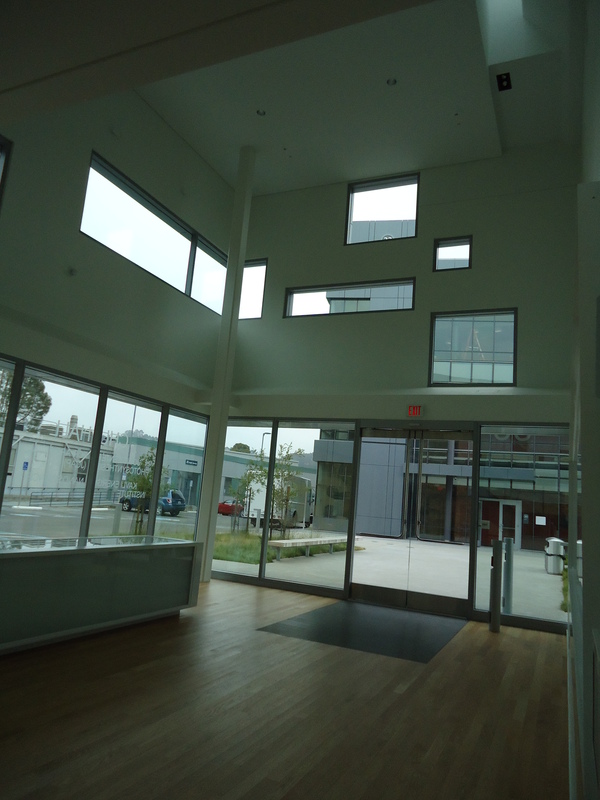 Previously, the JCAP researchers worked in a leased space in West Berkeley. 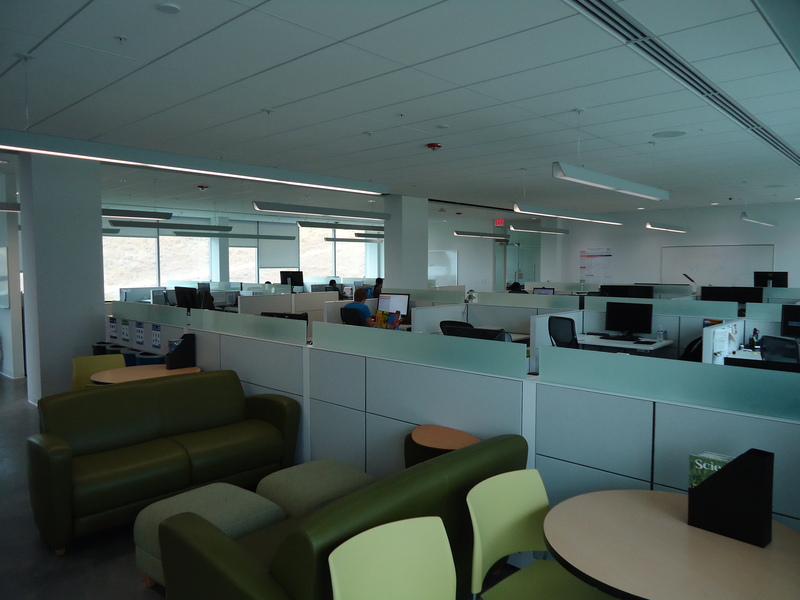 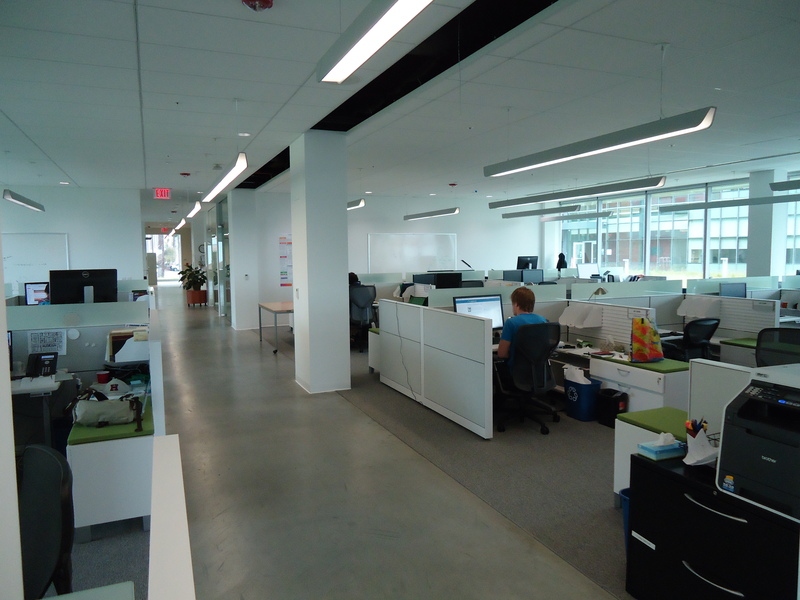 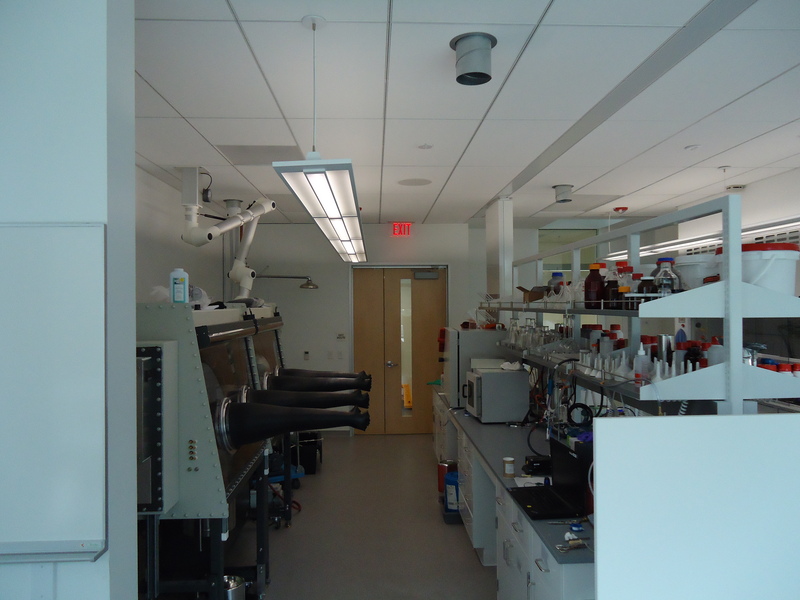 In addition to JCAP researchers, the building also houses the administrative offices of the Kavli Energy NanoSciences Institute, which explores energy science and nanomaterials. 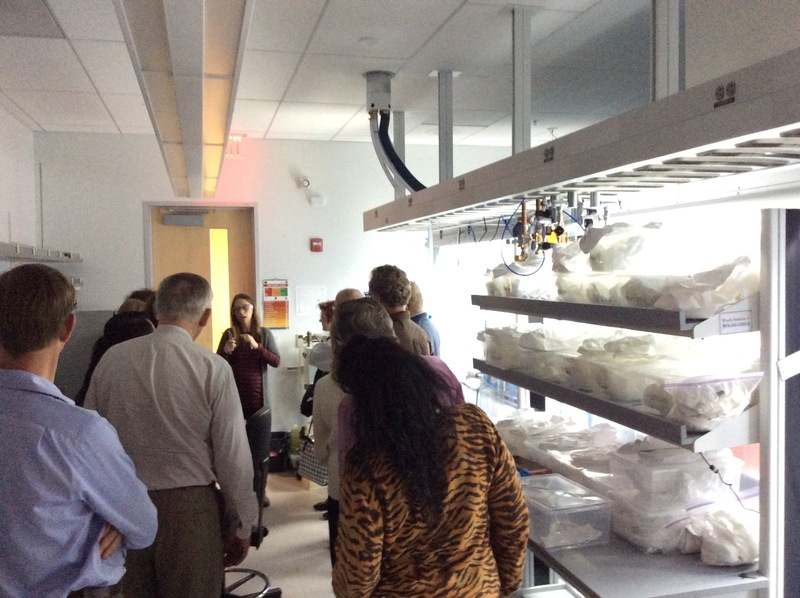 Francesca Toma, JCAP Principal Investigator leads one of the tour groups. 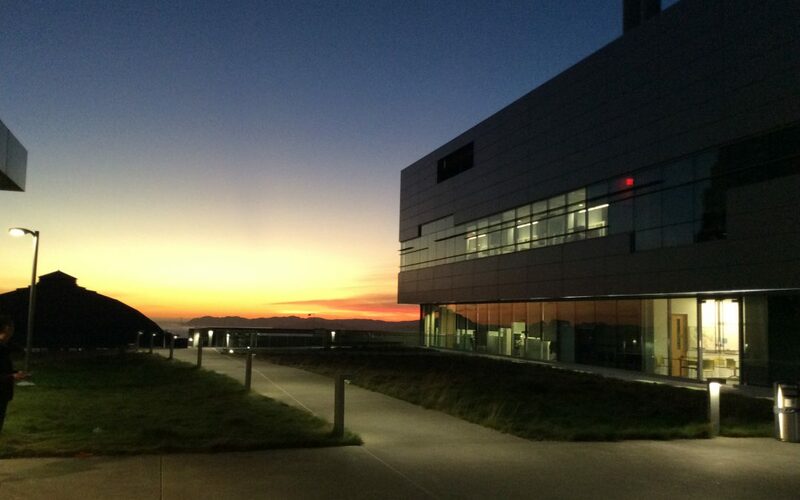 Please follow us on Twitter, Facebook, and Instagram !